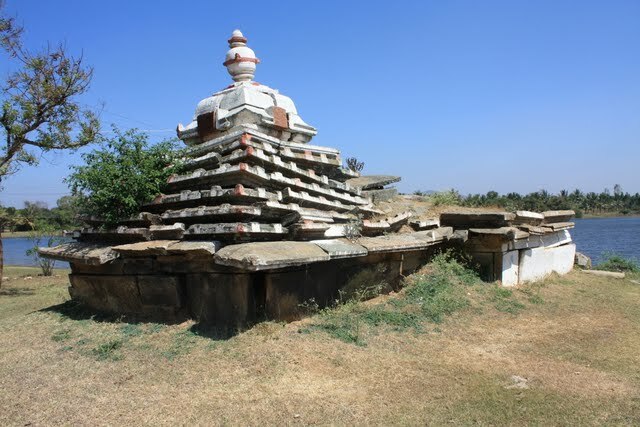 About: 'Manne' is the erstwhile capital city of the Gangas, who shifted their capital from Avani of Mulbagal Taluk to here, and later to Talakad. There are many temples present here which were built during the reign of the Gangas. 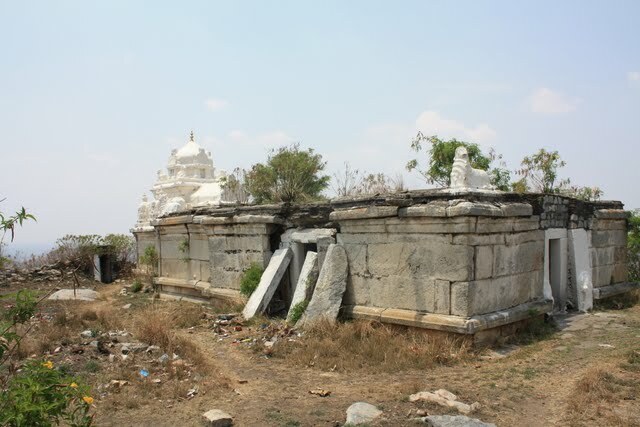 While most of them are completely renovated, a few such as the Kapileshwara temple (though in ruins now), proves a great witness to the excellent style of Ganga Architecture. 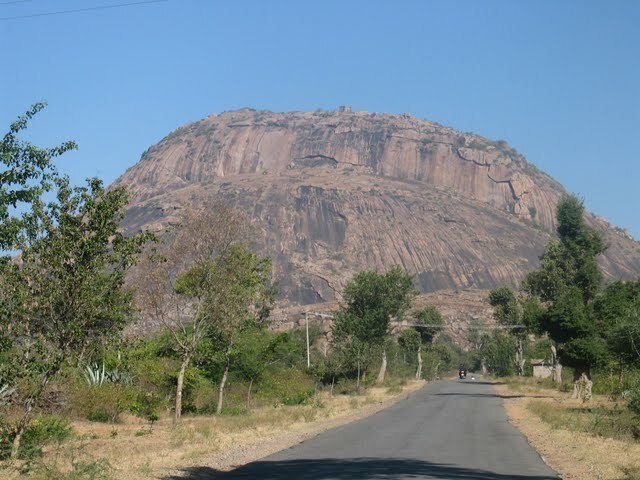 Read more…..
About: 'Sheelanere' is a small village located near K R Pete. 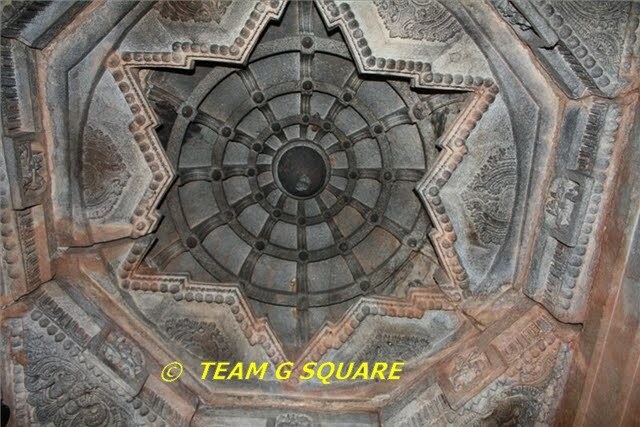 The Eshwara temple here was built by the Hoysalas in 1157 AD. This beautiful soap-stone temple is situated near a huge lake. 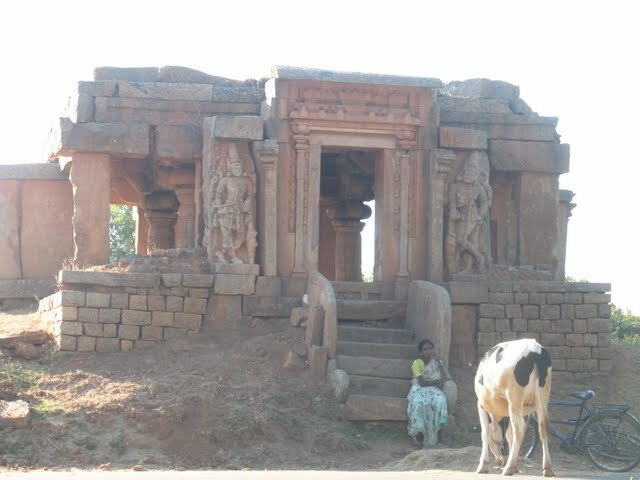 Read more…..
About: 'Nagalapura', a village located in Turuvekere taluka , has two significantly beautiful and ornate Hoysala temples. 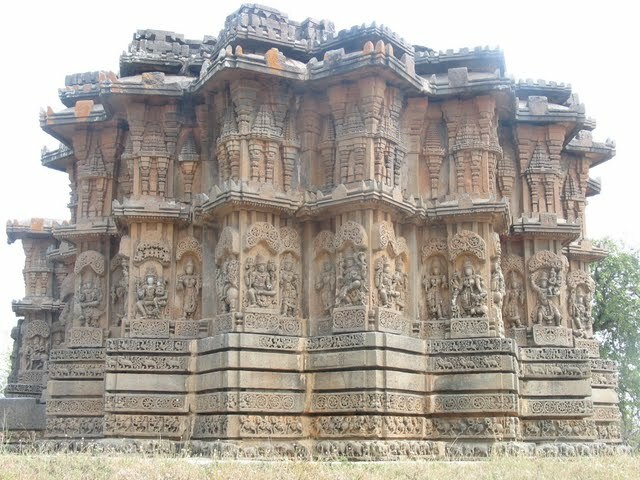 Nagalapura was a prosperous town under the Hoysala rule, whose grandeur can be felt when we look at these temples. Like most of the Hoysala towns, this too has a temple dedicated to Lord Shiva (Kedareshwara) and another temple dedicated to Lord Vishnu (Chennakeshava). Read more….. Directions from Bangalore: Bangalore – Mysore Road – B R Koppal – Right Turn – Pandavapura – K R Pete – Right Turn – After 7 km Turn Left – Sindhaghatta – 3 km Further is Narayanadurga. About: This place is also known as 'Kailaseshwaradurga' because of the Kailaseshwara temple present at the top. 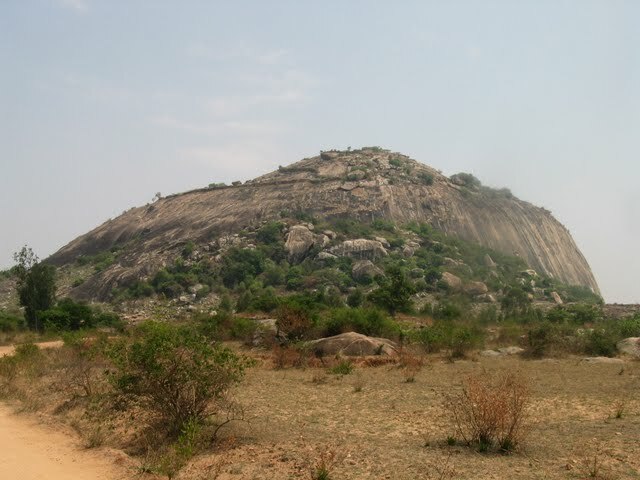 The fort is believed to have been built by a local chieftain under Vijayanagar Kings. There are many legends associated with this place, suggesting its association with the Ramayana and the Mahabharata. Read more….. Such beautiful and incredible temples!! Your captures are superb, as always! I really enjoy the detail you capture! Wow! Just like a guide book! I haven't seen any of these places yet. just like Indrani says, its like the perfect guidebook! and i havent even heard of any of these places before!!!! Interesting places to visit around Bangalore. Great set of images. Very well put together, just what I was looking for. Have bookmarked this series and plan to visit as many as possible every time I visit Bangalore. Thank you so much! Thanks! your blog is one of my must-visit place when I plan trips. 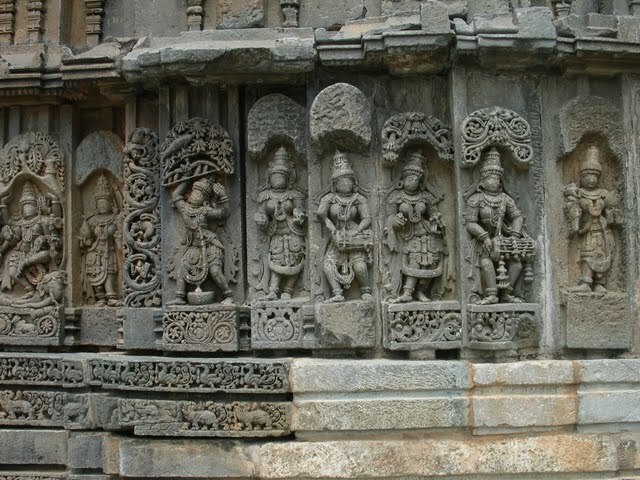 Being a bit of a sculpture buff that Hoysala temple is marked in my calendar for a visit. 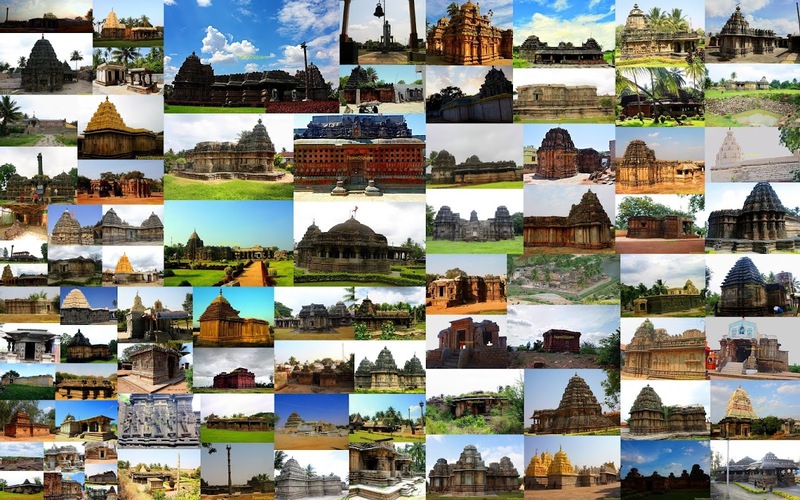 I'd love to see these temples in person.. That wall panels of Kedareshwara looks so intriguing, I'd love to take a close look at it. This post is very useful for those who wish to explore places around Bangalore. Thanks for sharing. BTW, link of top of post is not working. These are just amazing structures and the details are out of this world! Bangalore has so many places around it that one month is also less! Will have to come to your posts when I plan my next trip there. Nice information. This is the first time I heard about this places in Bangalore. Thank u for the information. Nice pictures!!!! I had heard somewhere that Bangalore is now known as "Silicon Valley of India". There are around 1589 places to visit in Bangalore. One must visit all these. Weekend Getaways|Getaways From Delhi|Holiday Near Delhi|Cheap Weekend Trips From Delhi Comment Thanks for sharing good information ! Great list of ancient temple list you shared. This is really helpful to who all looking for research about ancient temple. I think these places also very nice Places to visit in Bangalore. Thank you to share this. This is really interesting information about around Bangalore. Very nice places. Thank you for sharing all this beautiful information. Place to visit in Bangalore.